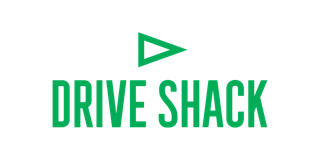 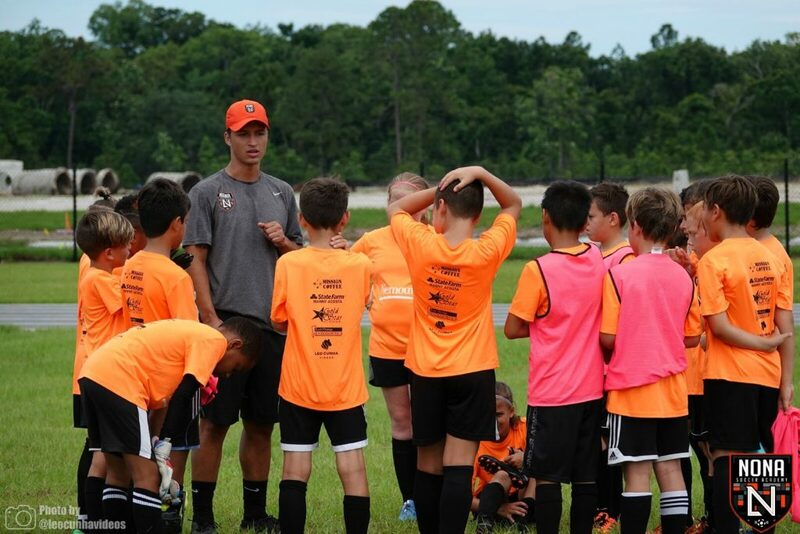 REGISTER FOR SUMMER CAMP HERE!! 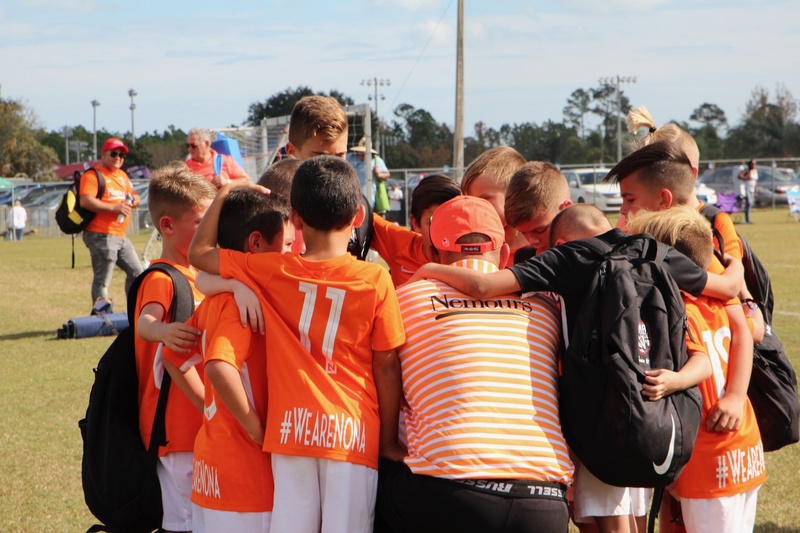 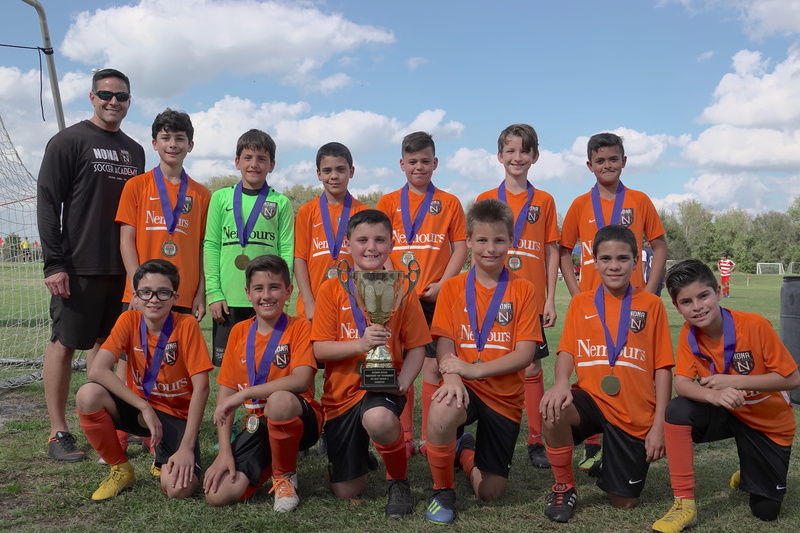 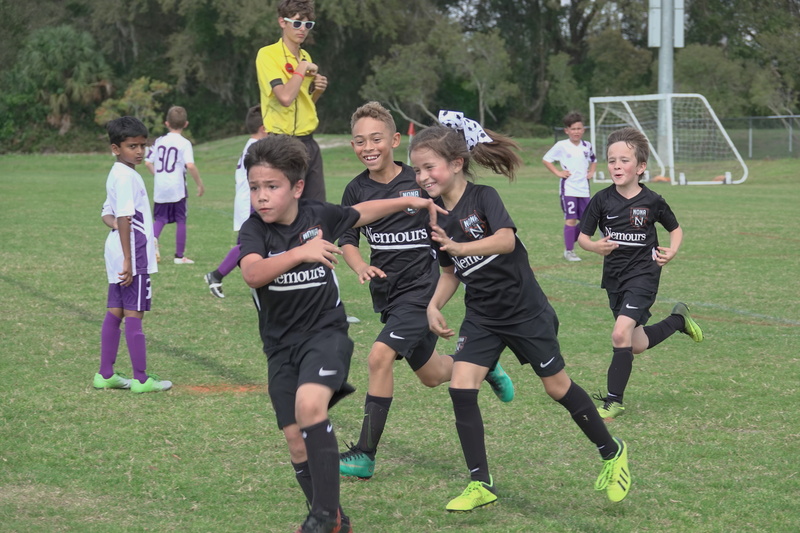 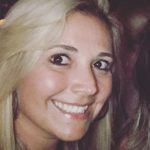 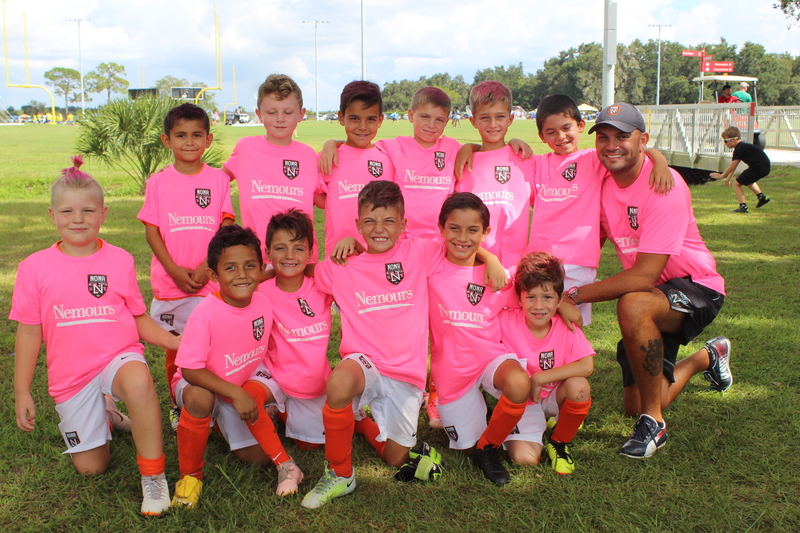 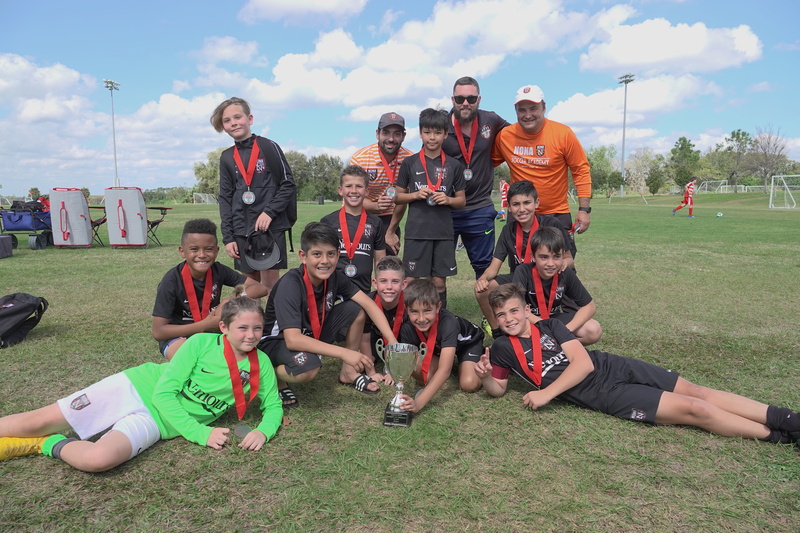 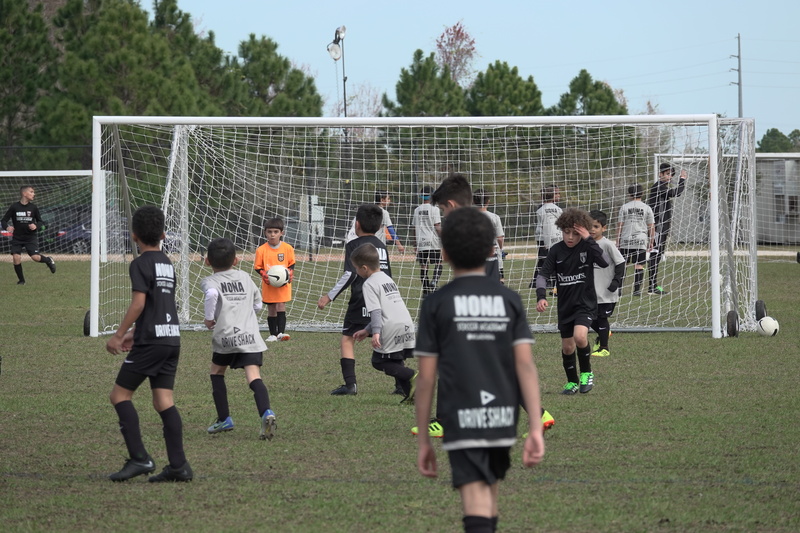 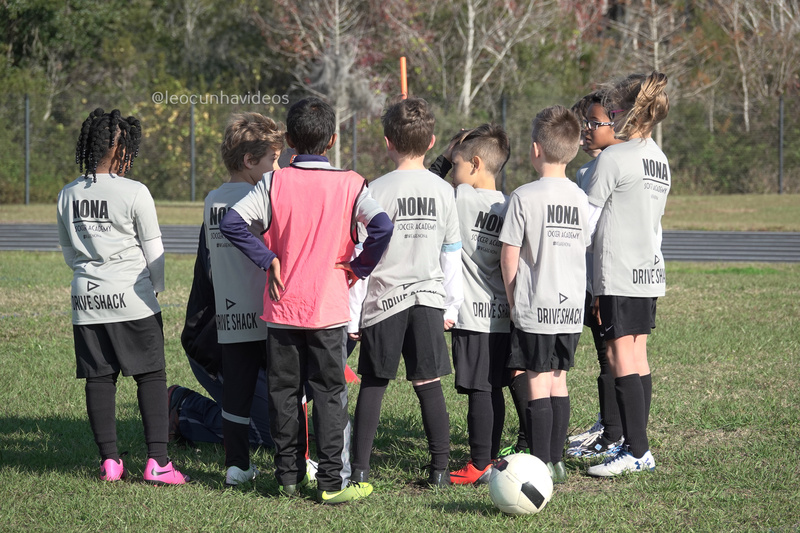 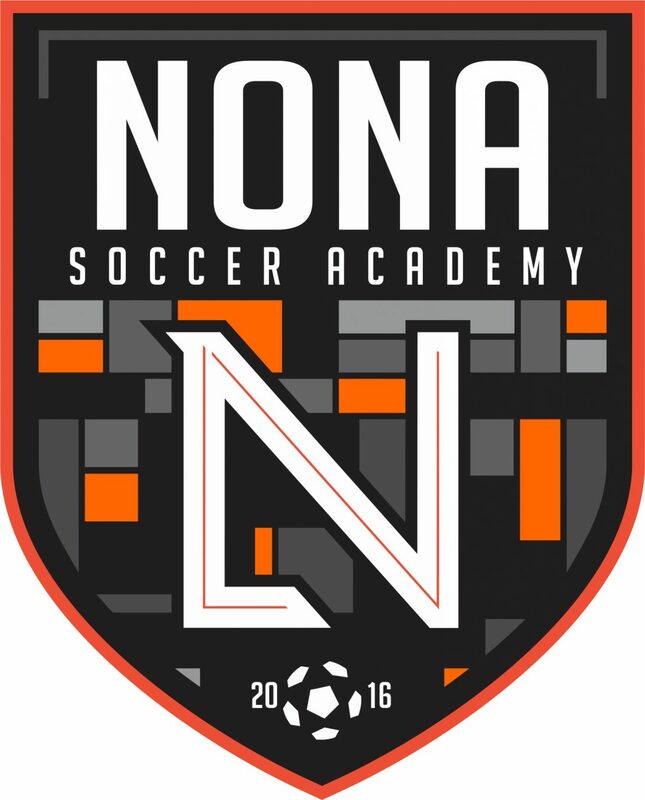 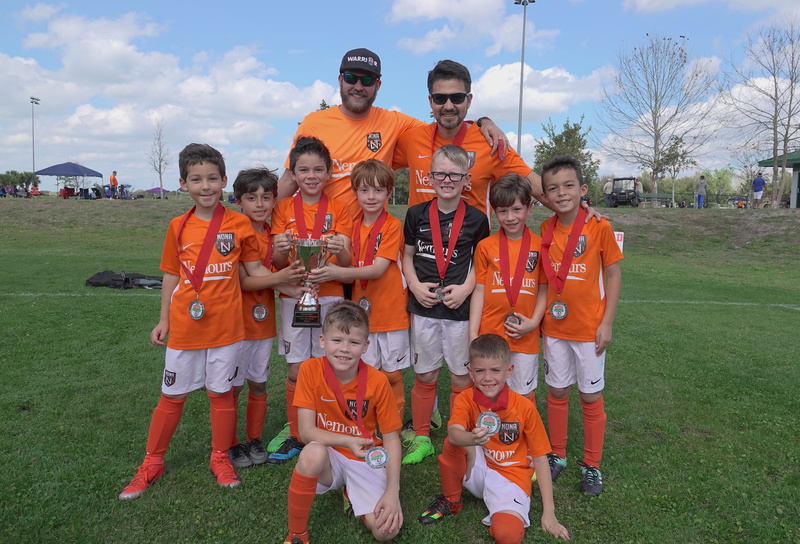 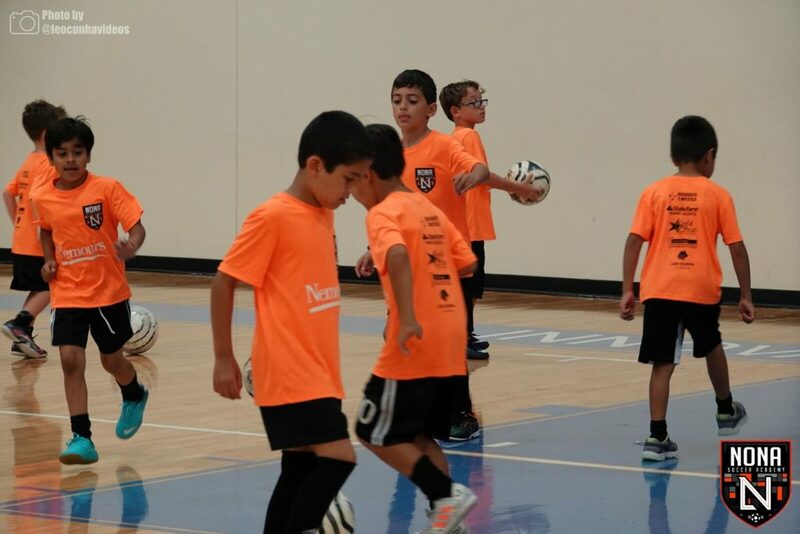 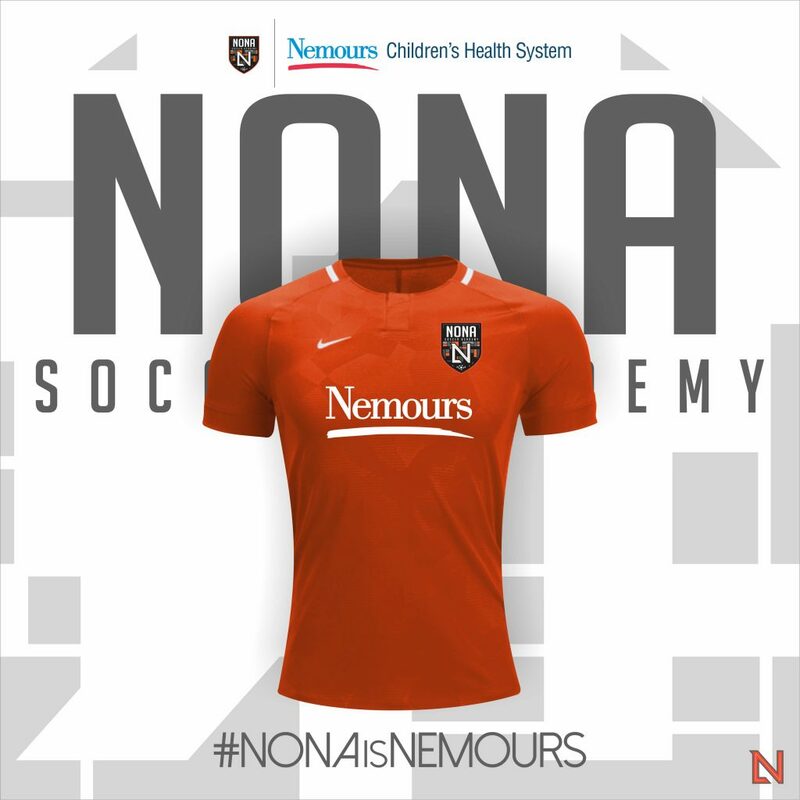 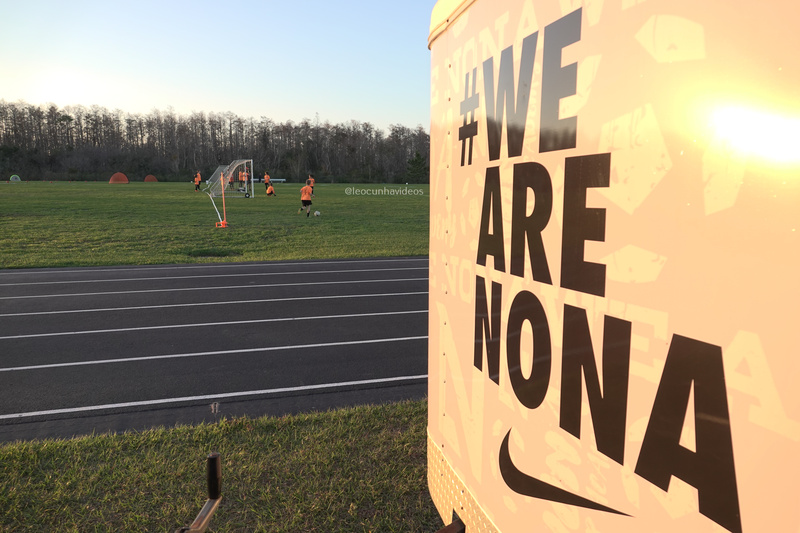 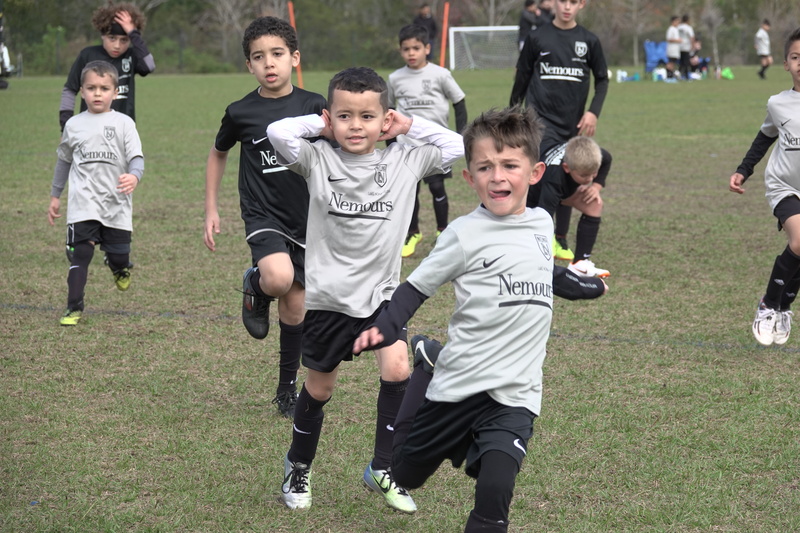 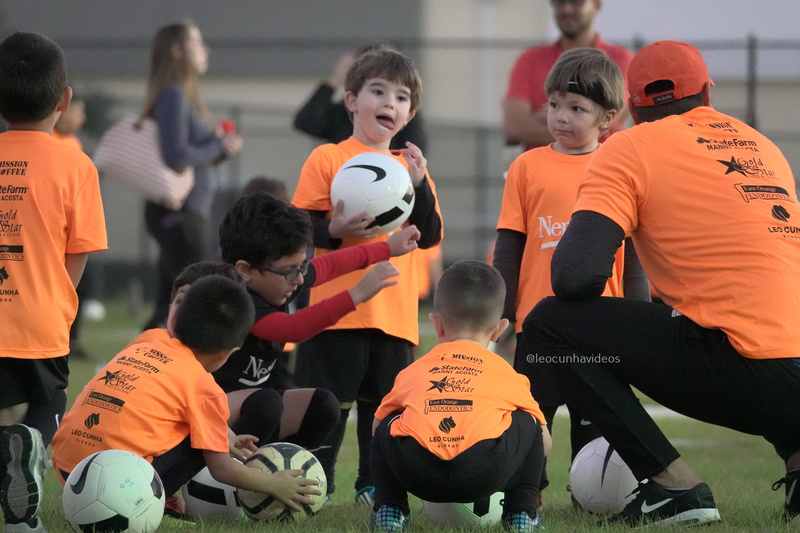 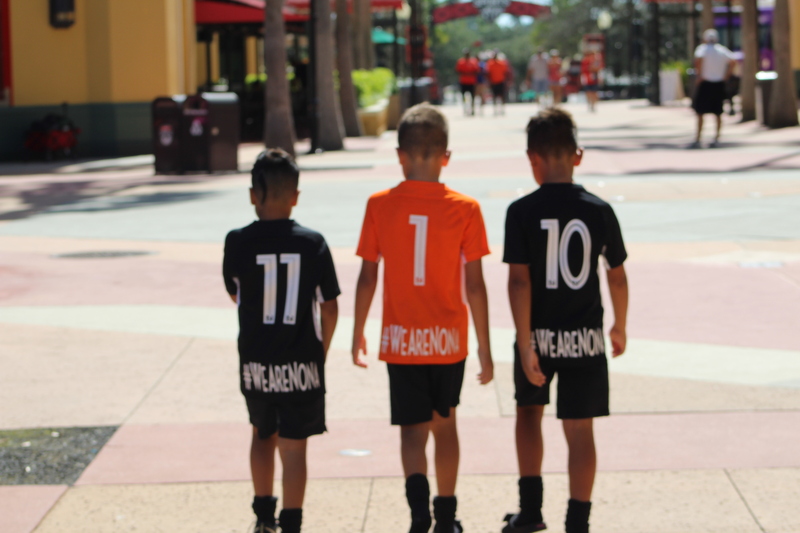 This season NONA Soccer Academy is using TeamSnap to manage all teams including the registration process. 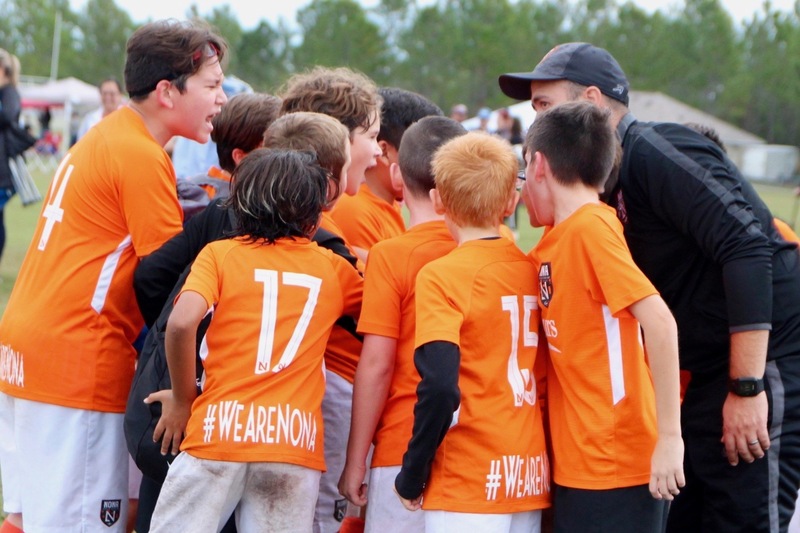 Please create an account to continue, or log in with your team account. 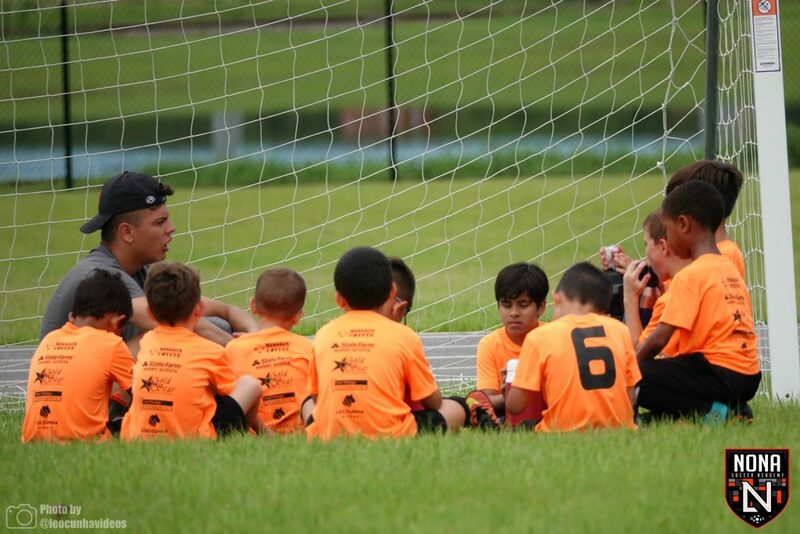 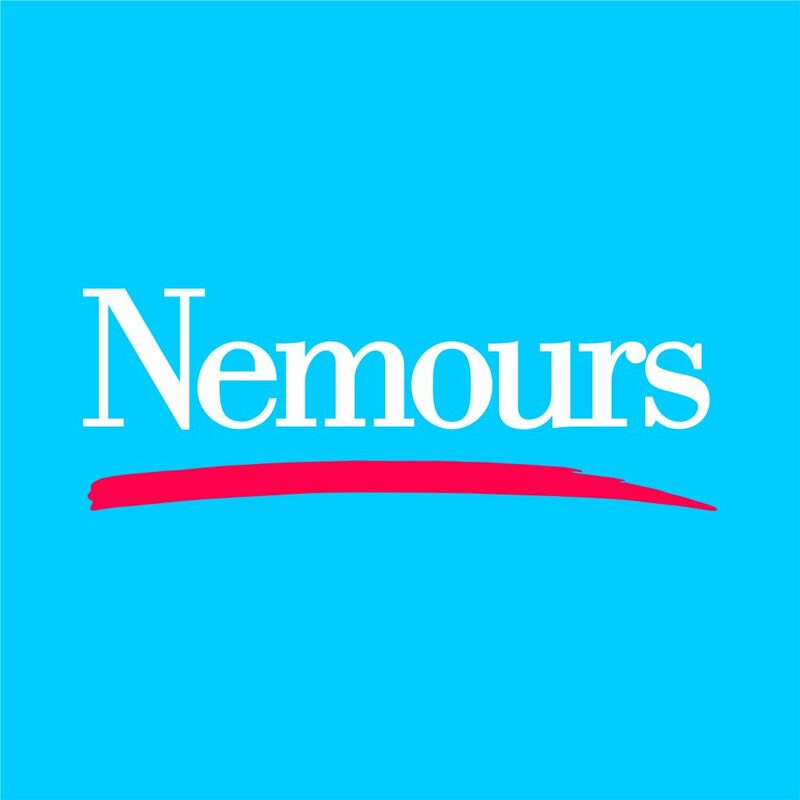 Contact us for more….